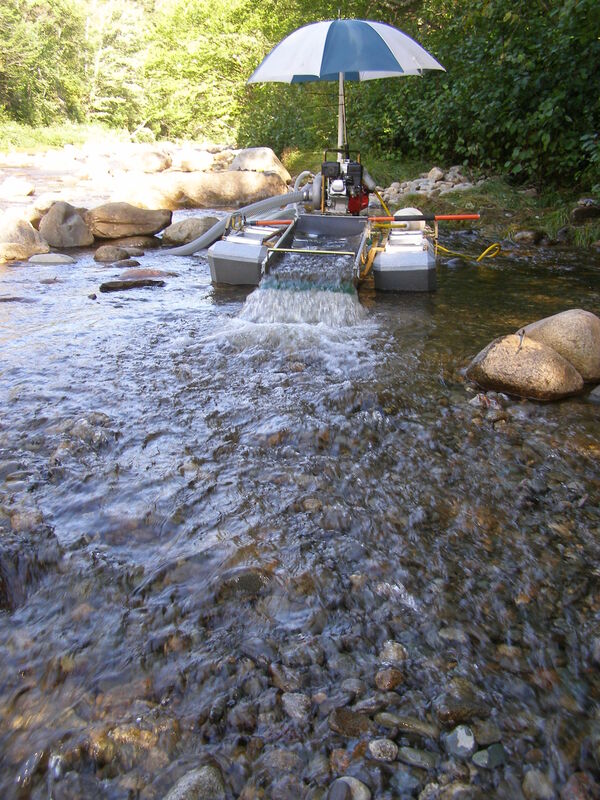 While we were gold prospecting in Maine in September I had heard that some changes were made to the recreational motorized gold prospecting regulations. From what I can tell not much has changed except that there is now a season from June 15th to September 15th and that you do not need a permit. Here is the link to LD 1135 from the 126th Maine legislature, First Regular Session – 2013. I suggest that you read it for yourself in black and white. If you can point out to me what else in this document is new law please feel free to do so. You can see the law on the books here: Chapter 10, Sub Chapter III 10.27G Motorized Recreational Gold Prospecting pages 263 to 268. It is always a good idea to know the rules no matter where you go so that you don’t get yourself in a pickle with the law. Who wants to pay a fine and possibly lose your equipment. 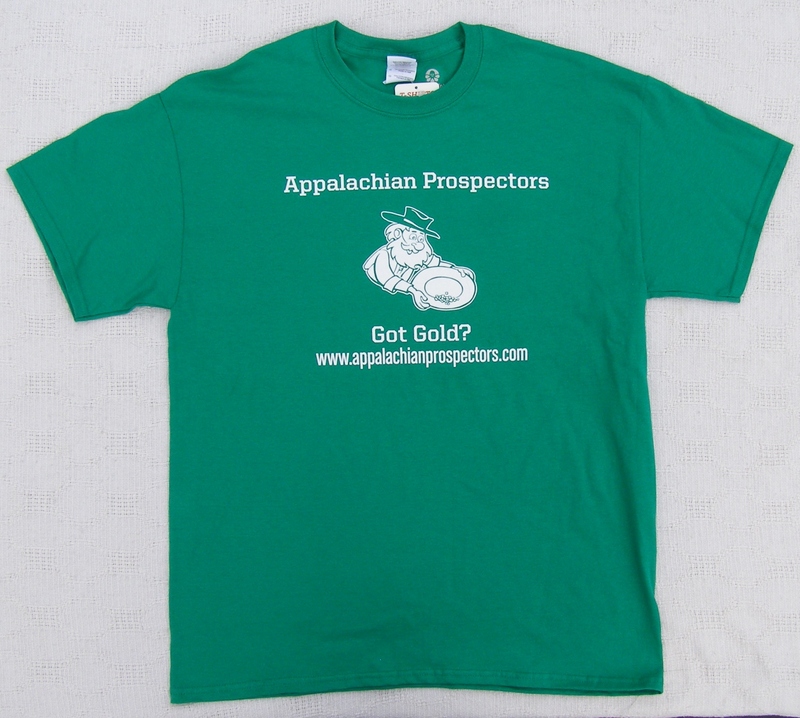 Here’s how to enter: First find us (Appalachian Prospectors) on Facebook. 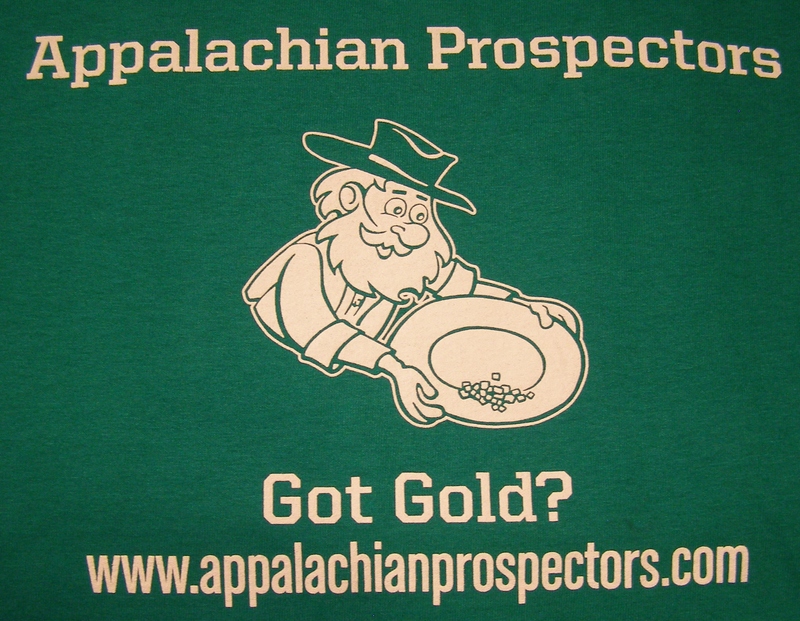 Third find the post; win an Appalachian Prospectors T-shirt. Fourth say that you want to win. Unfortunately we will only be able to ship within the continental United States.